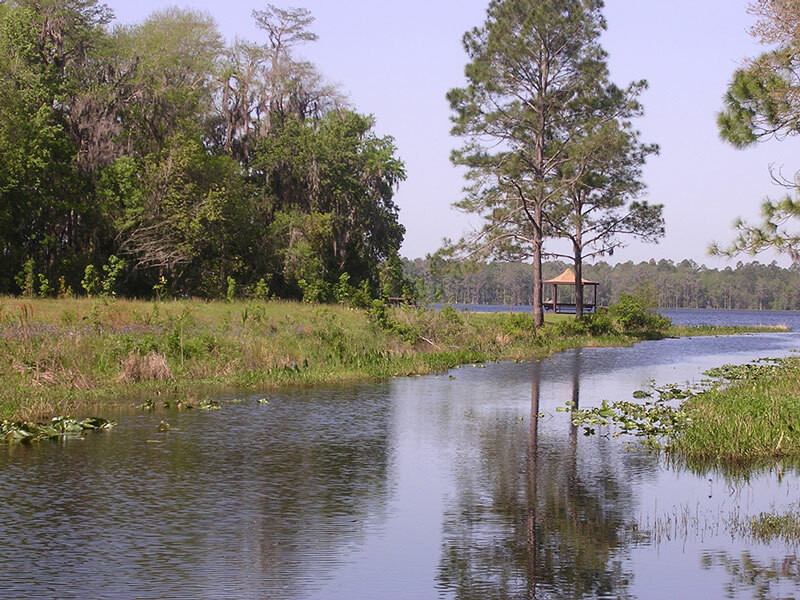 ​Lake Alto Park currently offers a boat launch and connects to hiking trails in Lake Alto Preserve. Planned upgrades include replacing the boat ramps and dock and adding shoreline preservation observation areas for wildlife viewing. Installation of restrooms, a play area, updates to the gazebo, and ADA compliant connectivity to all amenities are also scheduled.